NO VAT FREE OF CHARGE 12 Months AA Warranty, 12 Months AA Breakdown Cover, 12 Months MOT, NO VAT FREE OF CHARGE. 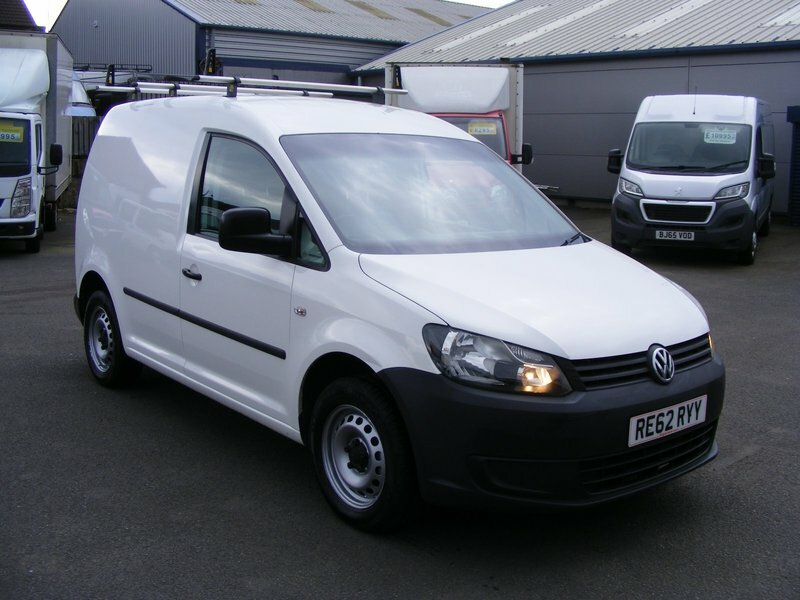 This Volkswagen Caddy C20 TDI. The van will come with a full service, 12 Months MOT, 12 Month AA Warranty and 12 months AA breakdown cover and a full valet before collection. Total Price £5995 NO VAT.